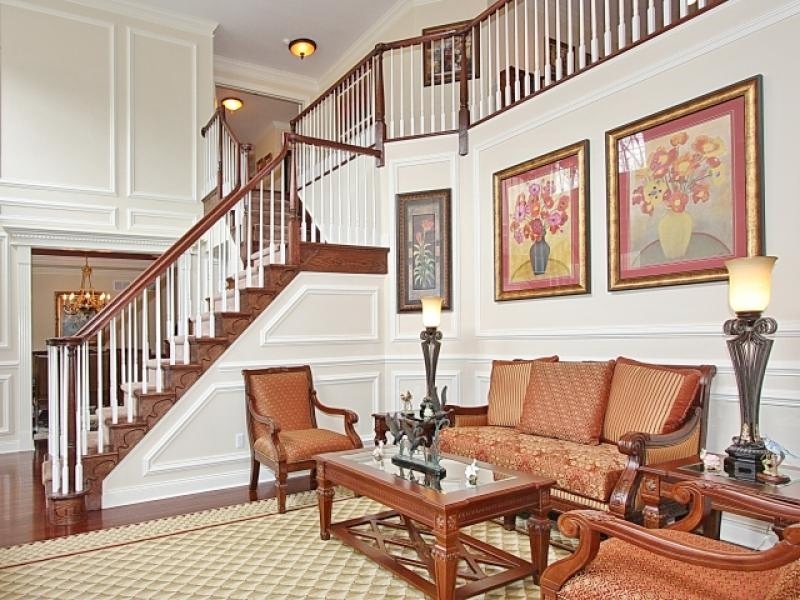 Regency at Denville townhome community in Denville, NJ is a Luxury townhome community that offers 3 bedroom and 2.1 bath floor plans with 2 Car Garages. Prices range from approximately $525,000 – $725,000. With its central location, the Regency at Denville is minutes from convenient and reliable service on NJ Transit’s Midtown Direct Train to New York City. A short drive to Lakeland Bus Lines bus stop to New York City in nearby Dover. Close to Interstates 287 and 80, and Routes 10 and Rt 46 are only minutes away. For more details about this community, please click here. You can also click here to see available homes in the community. Please contact us for more information or if you have any questions about this community or if you would like to schedule an appointment to view these homes. Rahul and Smitha Ramchandani are a licensed real estate Broker-Salesperson/Sales Representative Team with Keller Williams in New Jersey. They are Buyer Specialists and Home Marketing Experts. Their team specializes in North Central New Jersey including towns such as Boonton, Chatham, Chester, Convent Station, Denville, East Hanover, Florham Park, Hanover, Harding Twp., Mendham, Montville, Morristown, Morris Plains, Morris Twp., Mountain Lakes, Parsippany, Randolph, Rockaway, Whippany. What Was the #1 ‘How to save for” Google Question in the Past Year? © 2019 Garden State Multiple Listing Service, LLC. All rights reserved. IDX information is provided exclusively for consumers' personal, non-commercial use and may not be used for any purpose other than to identify prospective properties consumers may be interested in purchasing. Information is deemed reliable but is not guaranteed accurate by the MLS or Prominent Properties Sotheby's International Realty. Notice: The dissemination of listings on this website does not constitute the consent required by N.J.A.C. 11:5.6.1 (n) for the advertisement of listings exclusively for sale by another broker. Any such consent must be obtained in writing from the listing broker.The data relating to real estate for sale or lease on this web site comes in part from GSMLS. Real estate listings held by brokerage firms other than Prominent Properties Sotheby's International Realty are marked with the GSMLS logo or an abbreviated logo and detailed information about them includes the name of the listing broker. Data last updated 2019-04-19T22:46:21.163.